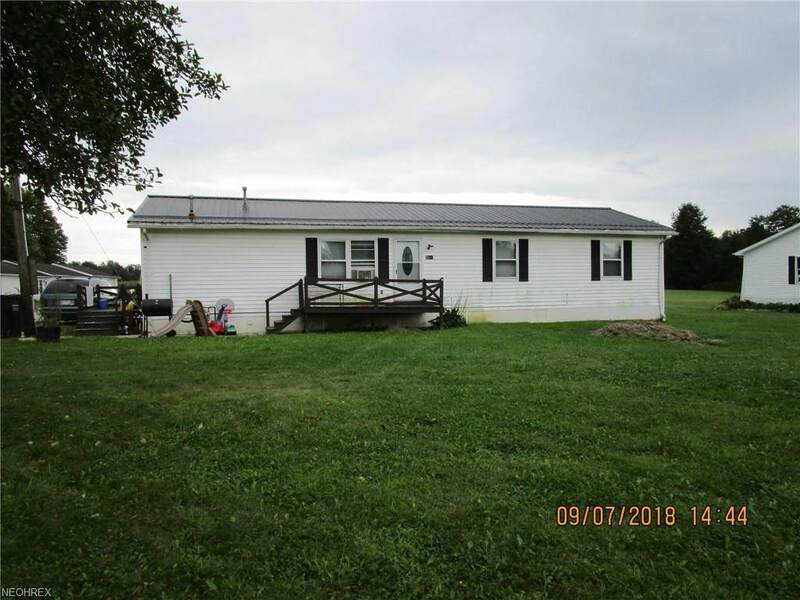 BIG reduction in price on this cute and super clean ranch on 1 acre - just the perfect size! Nice sized kitchen w/ plenty of cabinet and counter space - formal dining room area for plenty of guests at dinner. 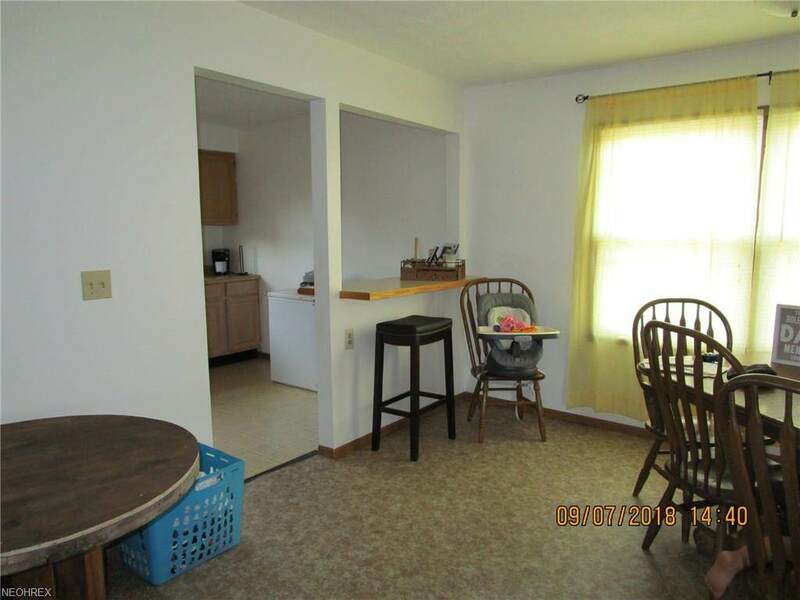 This one floor home has an open floor plan and has been very well maintained. 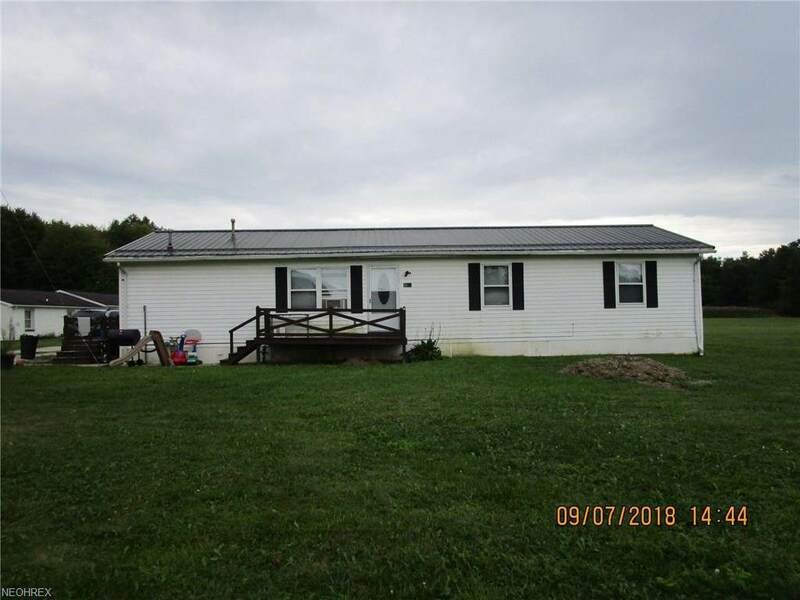 Big living room - really big master bedroom - conveniently located laundry room and plenty of yard for outside fun and activities..but not so much that you spend hours mowing. 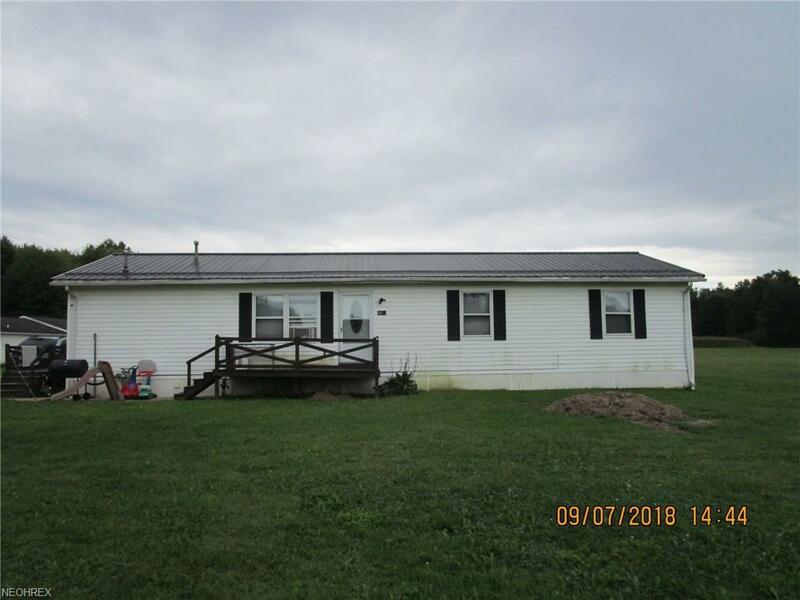 Currently tenant occupied, this can also be purchased with another single family ranch on 19 acres, and a triplex unit on 19 acres. Great location; just minutes from shopping, School, beauty and barber shops, the Library, restaurants, feed mill, banks, post office, hardware, medical and dental facilities...everything you need..just a few miles away! Note: this has a shared drive with the triplex unit to the east and all appliances are tenant owned and excluded from sale. Don't wait; this one is priced right and won't last long! Do the math...taxes are less than 100 a month....can you rent for less? !Please do not pull in without an agent and an appointment.